Made up of several nourishing oils such as Jojoba, Soybean, Sesame, Blackcurrant, Cranberry Oil and Shea Butter. It’s effective with removing make-up and dirt from the skin while keeping it moisturised and deeply clean. If you read my blog frequently you know I do like a cleansing oil. I’ll normally then follow it up with a cleansing foam wash.
With Blackstrap Powder that’ll help exfoliate and detoxify skin making it great for acne and blackheads. Licorice root powder; skin lightening (good for pigmentation), Carapa Guaianensis Seed Oil; functions as anti-inflammatory agent and skin conditioner & Cranberry seed oil; high in Vitamin E, Vitamin A and Omega 3, 6 and 9 essential fatty acids. This, for me, is very gentle. Scoop a few bits into the palm of my hand and add a bit of water and begin to work it into my skin. Toners are used to balance the skins pH level but also gets rid of any dirt that might have been left behind during the cleansing process. Being that this is alcohol free, it’s not going to dry or irritate the skin. A lot of toners contain alcohol which is why I’m very selective in toners I’ll use. 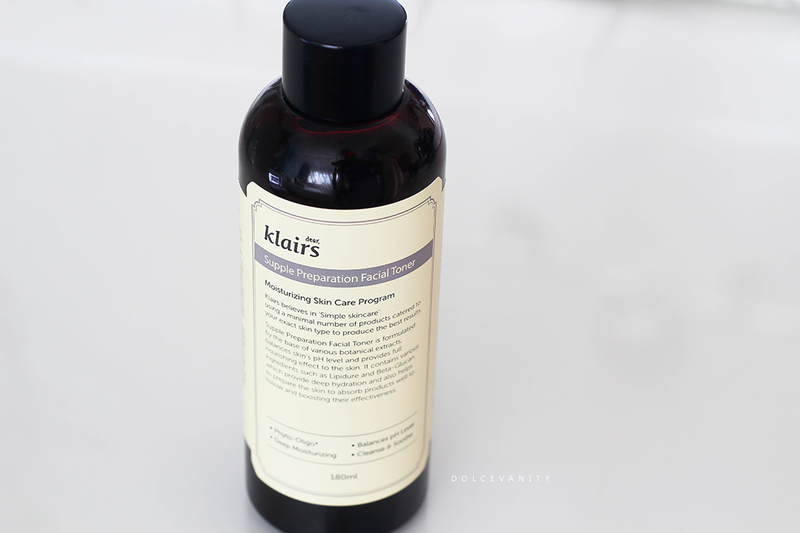 I found this toner to be surprisingly moisturising but highly absorbing without any tacky residue. With key ingredients hyaluronic acid, Phyto-Oligo, improves moisture flow evenly, beta – glucan, extracted from plants & wheat amino acids which have anti-inflammatory properties to help reduce inflammation. 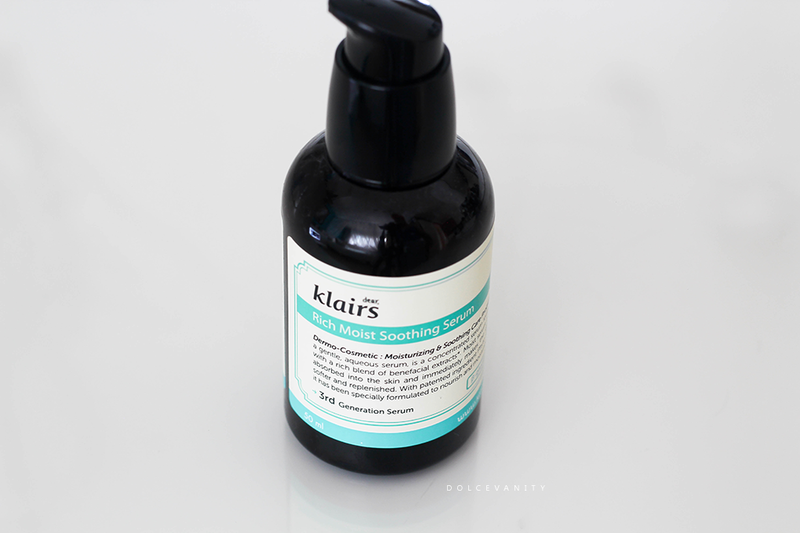 This transparent toner, I will provide about 2-3 drops on a cotton pad and start inwards, out. Focusing on my T-zone and my nose where I get those pesky blackheads. …Vitamin C to be exact. This is said to be high in that vitamin (5% Ascorbic acid) but yet still gentle for sensitive skin. Vitamin C is an antioxidant that provides the best anti-aging protection, keeping skin firm and visible fine lines and effective with brightening and evening out skin tone by fading brown spots and protecting further pigmentation from occurring. Can be applied all over or as just a spot treatment after toner but before moisturising but drops can be added into the moisturising application. It’s not purely Vitamin C, but it falls 3 on the ingredient list. Suggested is to use half a dropper for normal to combination/oily skin. I honestly just use roughly 2 – 3 drops. Another serum that goes on smoothly, no irritation or stinging occurred when using this but it can for some, especially if your skin isn’t use to it. The skin did feel warm as it was massaged into the skin but nothing bad. 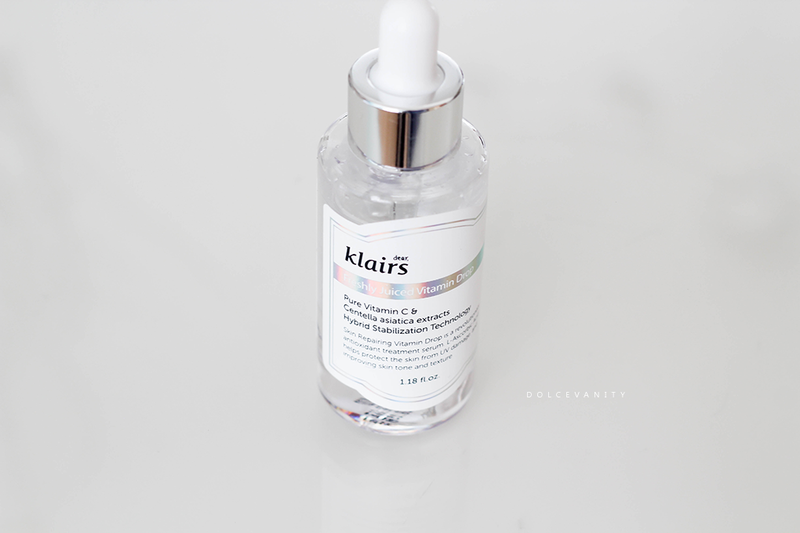 I can’t say whether or not it’s worked as pigmentation is still fading - well I hope it is - but as a lot of these seem to have similar brightening ingredients but as I'm a fan of vitamin C, I'm going to continue using this regularly. I do enjoy a serum; serums are lightweight moisturisers that penetrate deeply into the skin while delivering a high concentration of active ingredients. Active ingredients include, licorice root extract, anise fruit extract (instant relief from spots, acne, and damaged skin), grapefruit (vitamin A and C, minerals and antioxidants, firm skin, smooth wrinkles, protect against UV rays), althaea rosea flower extract (emollient, antibacterial & anti-inflammatory properties), aloe vera, celery (vitamins A, C, and E, acne treatment, reduces oil), cabbage (vitamin D, A & E, anti-aging, helps acne, eczema, psoriasis), broccoli (rich in antioxidants, vitamins C & E -help collagen production, vitamin A protects cell membranes, anti-aging, skin regeneration and repair. Vitamins K, omega-3 fatty acids, amino acids and folate add a glow), turnip (brightens skin, antioxidant - vitamin C), carrot (vitamin C, clear blemishes, anti-aging - vitamin A,antioxidants - treats pimples, acne, rashes and other skin problems), rice bran (rich in Vitamin E and fatty acids, hydrates, nourishes, even out skintone, reduce appearance of wrinkles and fine lines - also prevents them) and tomato (shrinks pores, vitamin C, anti-aging, natural sunscreen, astringent, skin brightener, removes dead skin cells). Whoa! I know the purpose of serums can seem confusing because if they moisturise, why bother with a moisturiser? 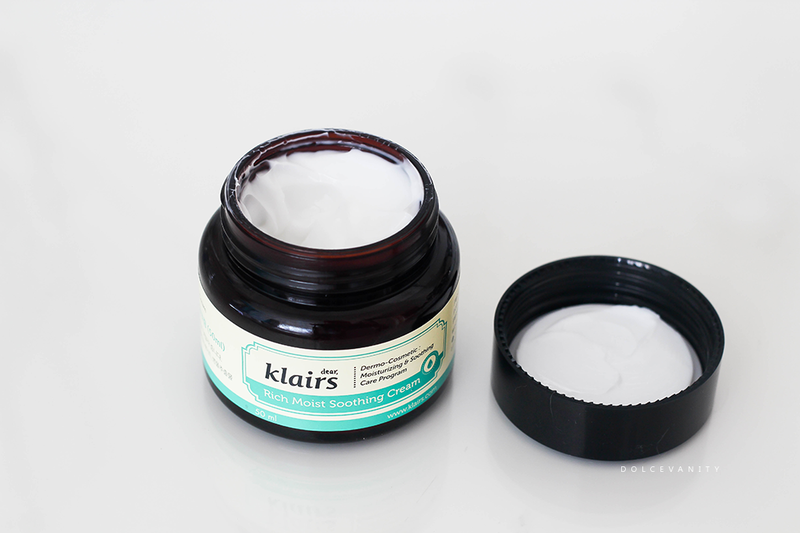 Although they moisturise, they don’t deliver the richness and barrier that a face lotion or cream does. The moisturiser, locks in everything – if you’re like me who then puts an oil on top, then that’s a different layering process. I really like how silky this one feels, especially on my skin. Some serums are too watery; they don’t appeal to me. This one was watery but had a thickness to the consistency, it glided on and my face began to have a glow, it absorbed quickly, it started to soothe the redness from the exfoliating and began to give a velvet touch finish, ready for next steps. It’s when that weather changes, I notice what creams work. My skin is starting to get quite dry, from its combination/oily state. My skin needs something more rich right now and this has been a saviour, between this and my skin food, amazing. I don’t need to use a lot I can do, dot – dot – dot of cream and massage it in, nothing too heavy or greasy. It’s a rich but aqueous cream a little really does go a long way, there’s a semi-matte finish that leaves a nice sheen but not a greasy appearance once absorbed. Made of 100% cotton to minimise irritation, it contains half bottle of a rich moisturising essence, so essentially when using it that’s what’s being put on the face, it’ll also absorb better and faster than using your hands. 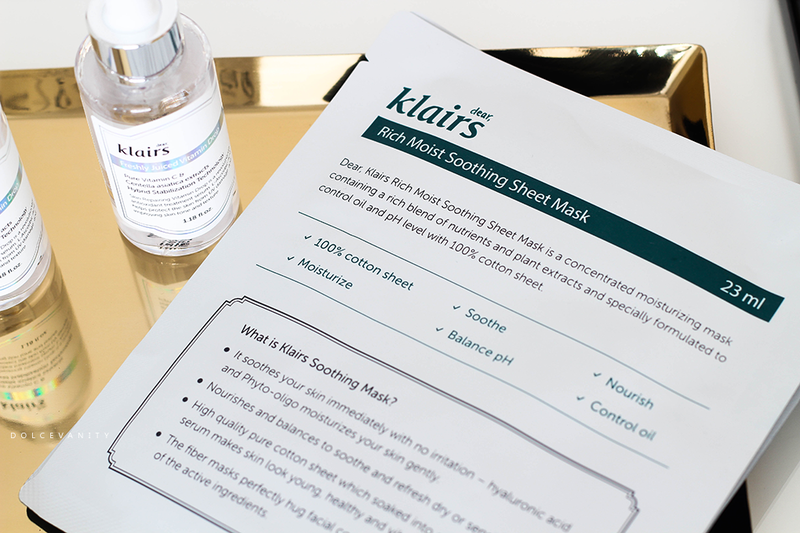 The main ingredient within this mask is Hyaluronic Acid which helps to keep collagen up, helping to retain skin moisture and anti-aging benefit, bye bye wrinkles! With, licorice root extract, aloe vera, celery extract, broccoli, turnip, carrot, rice bran and tomato!! Phew!! I like that a lot of these come in dark bottles and tubs, gives me a real apothecary feel to the items. I’d like if they had a spatula for the tubs because it would be more hygienic, it’s fortunate I have one around here already. I was surprised the vitamin C didn’t come in an amber / dark glass as a lot of other oils and acids, to stop oxidation from exposure from sunlight. Not quite the 10 step Korean skincare programme but it’s sure enough a great deal number of products from one brand to test. 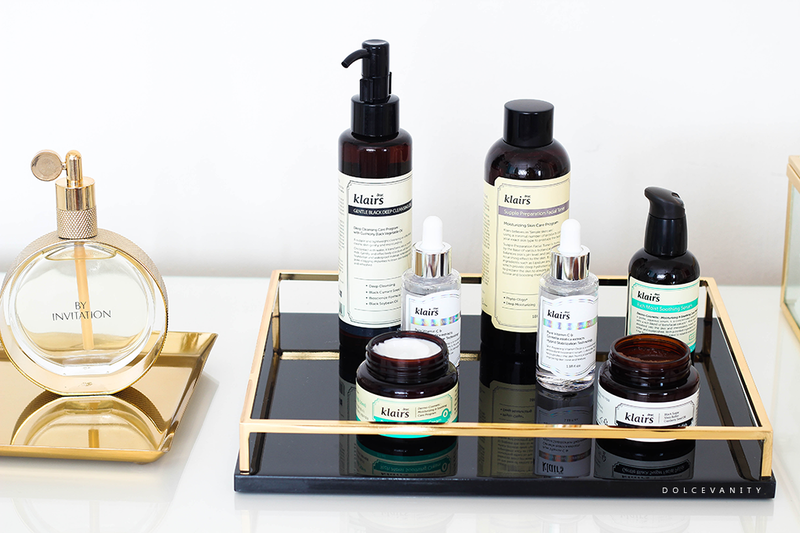 Stand out products are the toner, serum and cream. Looking at the ingredients, they’re are aimed at reducing pore size, even skin tone, prevent & reducing anti-aging, protect against UV rays, healing skin conditions such as acne, pimples, dry skin and more. Which is good that they’re covering the basis of knowing that when healing pigmentation we need that SPF to stop the sun making the pigmentation darker and reversing the work trying to be accomplished. 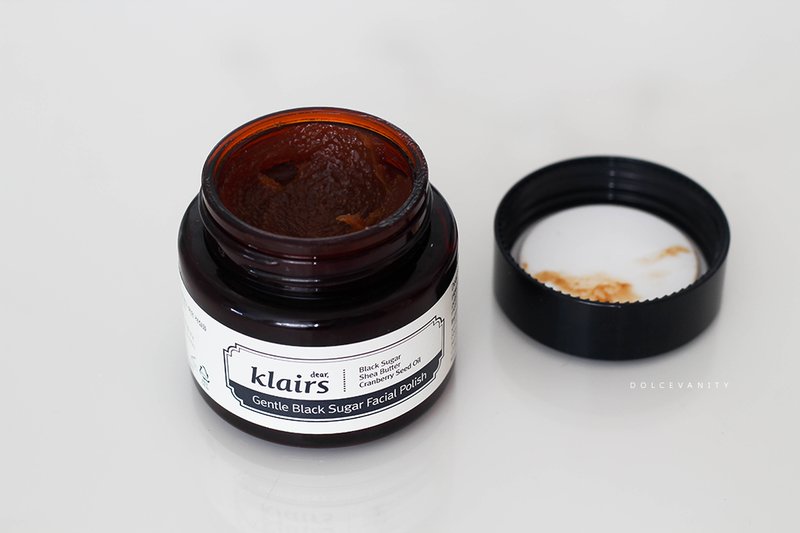 Have you tried any Korean skincare before? We lived in South Korea when I was a child and I remember my mother's beautiful Korean skin care products which she raved about for years afterwards. They certainly gave her beautiful skin. These products look lovely and - I don't say this very often - I would love to try them as they do look quite natural in terms of their ingredients. Thanks for sharing. Whoa, you did? How awesome. Yeah they do seem to have such beautiful, flawless skin and it may just be down to their skincare or genetics - both who knows. Aw, thank you my love. These look lovely, and they sound lovely too. I like the simple design of the packaging. Definitely no fuss packaging, sometimes it's letting the products speak for themselves. 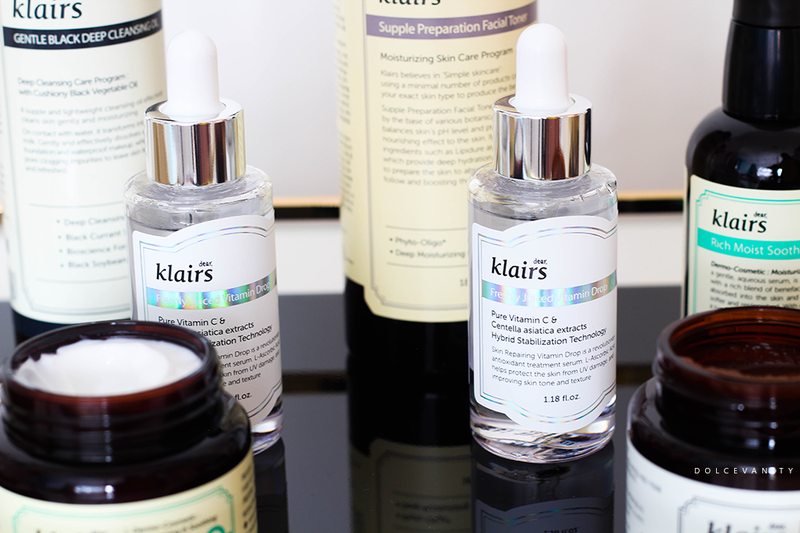 I hear such good things about Korean skincare, I really need to get on it! They have so many innovative products alongside some classics I think. I've never tried Korean skincare but this brand really appeals to me - the packaging looks good too. I'm glad that it does, sometimes it's good to just pick one or two things to try from a brand. Thanks for the comment. I like that they are fragrance free! Some skincare products smell to perfumey for my taste! I know what you mean, it can be off putting and irritating. I'm new to Korean skincare products and these sound pretty cool. It would definitely be interesting to try the serum. I think you'd like the serum, absorbs so quickly but the skin overall is left matte but with a glow. Thank you Savi, I've been getting on pretty well with them so far. 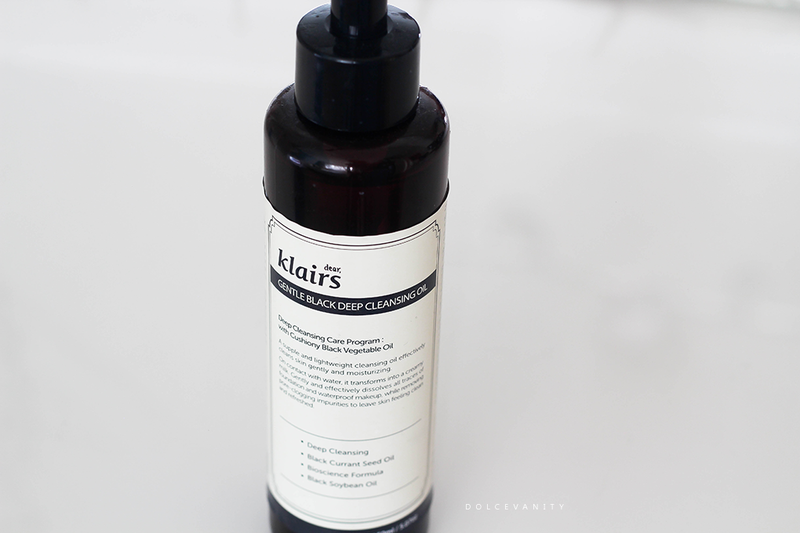 I love the sound of the deep clean cleansing oil, I need something like that for myself. I really love a cleansing oil. Can never go wrong I feel. You're welcome. Korean skincare is pretty damn good! Wow, these all sound so great and they all have great benefits! I like the sound of the face polish actually and I like how simple and smart looking the packaging is! The face polish is extremely effective, I was shocked at how smooth and soft my face felt after use and the days following. Totally! It's a good brand, I've had no problem with them at all which is a bonus. I have been hearing a lot about Korean skin care products recently, and I really need to give them a go! They're so good! I can see why it's so loved. I'm so ready for some Korean skin care in my life especially after reading your post!! I've never heard of this brand before though and every product sounds amazing and just what my skin is screaming out for. I love the sound of the freshly juiced vitamin drop as I'm currently looking into adding a few anti ageing products to my regime. I will be checking Klairs products for sure! Whoop! Love it, thank you. I got my friend the Vitamin Drop and she absolutely LOVES it. She finds it's so moisturising that she will use that and no cream some days. I do hope you get a chance to try out something from the brand. Never heard of this Korean skincare brand before but the vitamin drop sounds intriguing! It's proved popular. I really love how it feels on the skin. It truly has, no denying that. It's so gentle and effective, even the 'quirky' products.